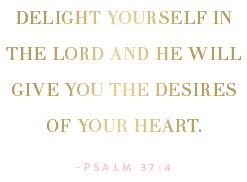 Something Delightful : Anchors Away! 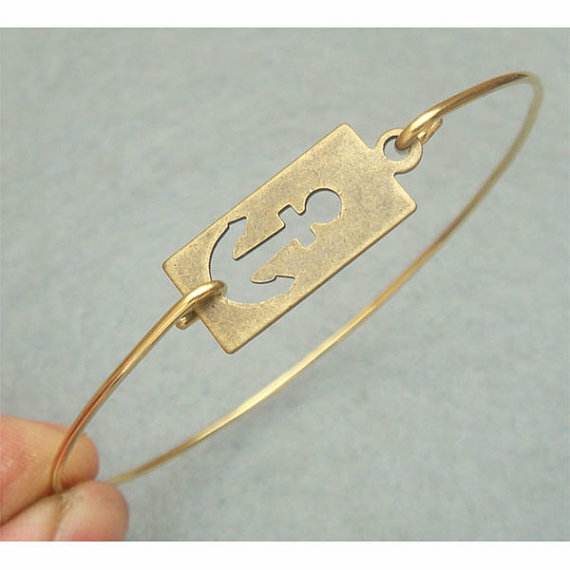 I am more than obsessed with anchors! 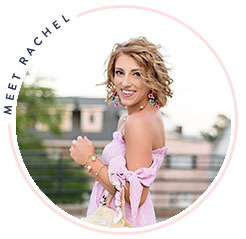 I feel like I'm always being inspired by anchors on pieces of clothing or accessories! Of Course, Lilly did a wonderful job with the print, Ahoy There! 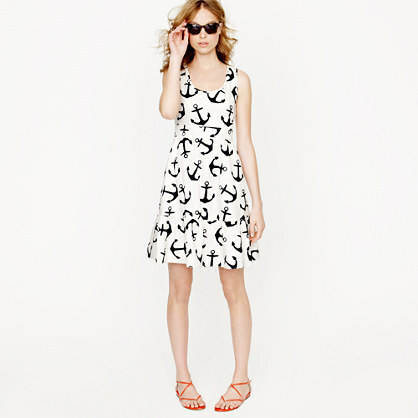 As stated in the inspiration of this print, it will have you anchored to summer! 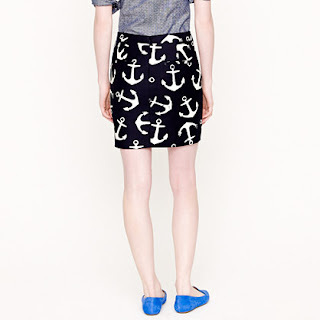 I absolutely love the Dizzy Anchors Postage Stamp Mini on JCrew! 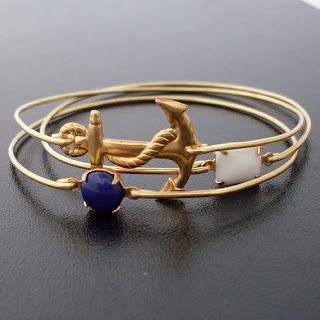 I love these nautical bangles on Etsy!! The anchor is adorable, and the navy and white jewels would compliment so many outfits! 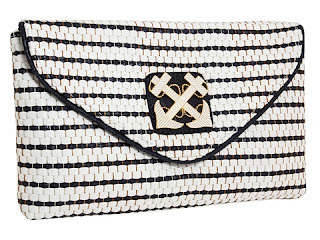 The Anchors make this Lilly Pulitzer Summer Chic Clutch! 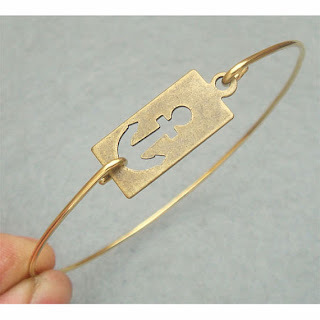 Another Fun Etsy Anchor Bangle! 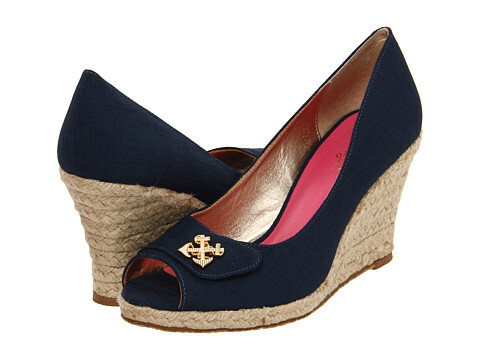 Lilly Pulitzer Resort Chic Wedge, again, adorned with Anchors! 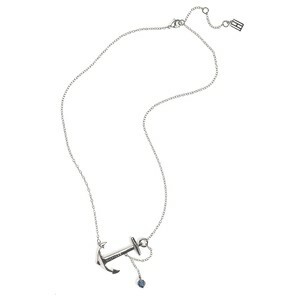 Love this Anchor Charm Necklace by Tommy Hilfiger! 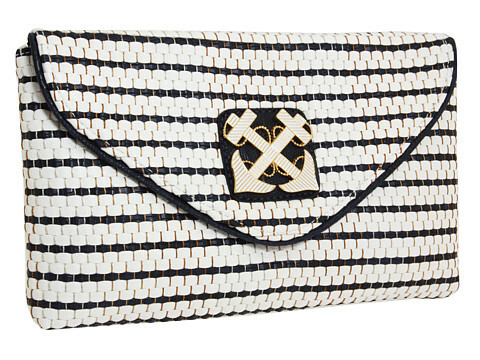 This symbol will have any prep anchored to a fun, nautical look! I love anchors too!!! So cute and fun for summer.